The University of Central Florida Student Union will be offering a variety of food trucks this Fall as construction stays underway on the new food court. Beginning August 21, the first day of the Fall semester, two food trucks will be available on Pegasus Circle between the Student Union and Memory Mall. The food trucks will rotate each day. 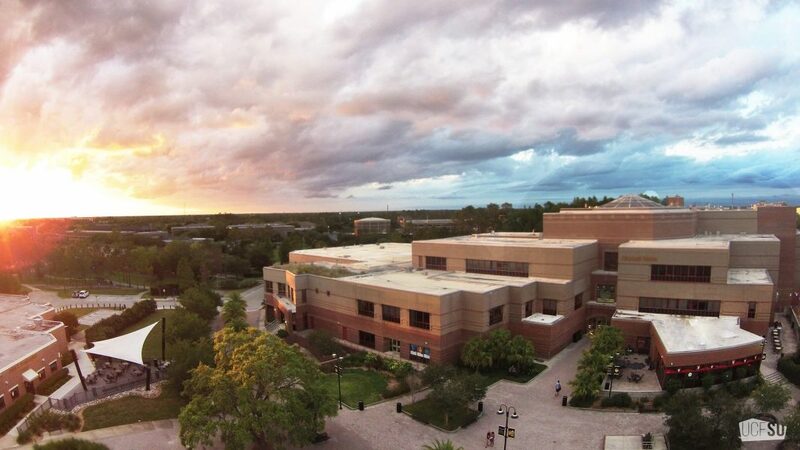 Students can find information about the daily offerings on the Student Union’s Facebook, Twitter, and Instagram pages, according to UCF.